February 20, 2012 – Yokneam, Israel. Sky Sapience, an expert in autonomous hovering machine technology, announces the release of the HoverMast, tethered hovering platform specially designed for small vehicles. 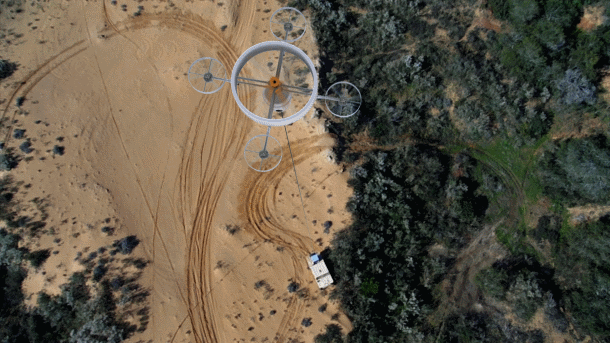 The HoverMast will be displayed at the upcoming AUVSI conference and exhibition in Tel-Aviv. This ground-breaking aerodynamic achievement will make its first ever public appearance at the AUVSI International Conference and Exhibition in Tel-Aviv next month. “I invite visitors to see the HoverMast and learn how our technology and products will fill the existing gap in today’s ISR markets.” says Shachor. Sky Sapience was founded by Brig. Gen (Res.) Gabriel Shachor, Shy Cohen and Ronen Keidar in 2010 and is located in Yokneam, Israel. Its dedicated team members are experts in the fields of aeronautics, robotics, computer programming, electronics, and business management. As its flagship product, the HoverMast, a stabilized tethered platform, leads the way in these technologies, with three other products currently in development. 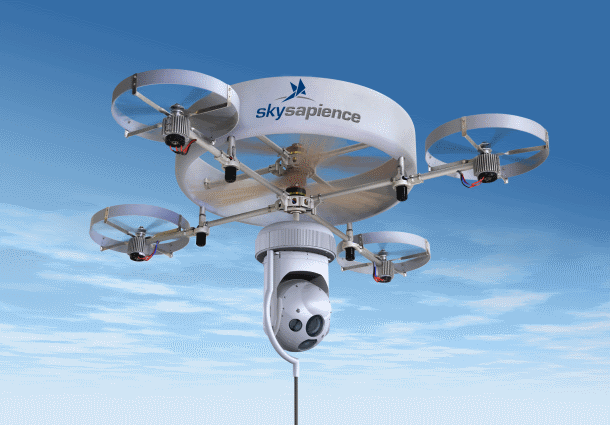 For more information about Sky Sapience please visit their web site at: http://www.skysapience.com.